We deliver on your project, programme, quality and marketing objectives by balancing the drivers associated with financing, risk, profitability and reporting. 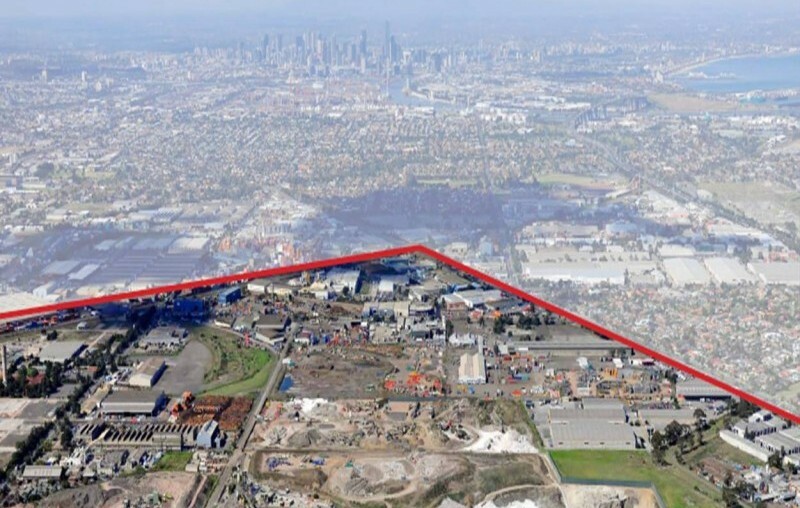 Whether you require a town planning permit, contaminated site remediation, infrastructure feasibility or detailed engineering designs, across our various disciplines we can assist in the feasibility, planning and development of your project, to enable successful decision making and project implementation. Our focus is on achieving approvals in the most efficient manner, through specialists armed with the latest knowledge in legislation and local government requirements, and creating design solutions that maximise the value of your site. 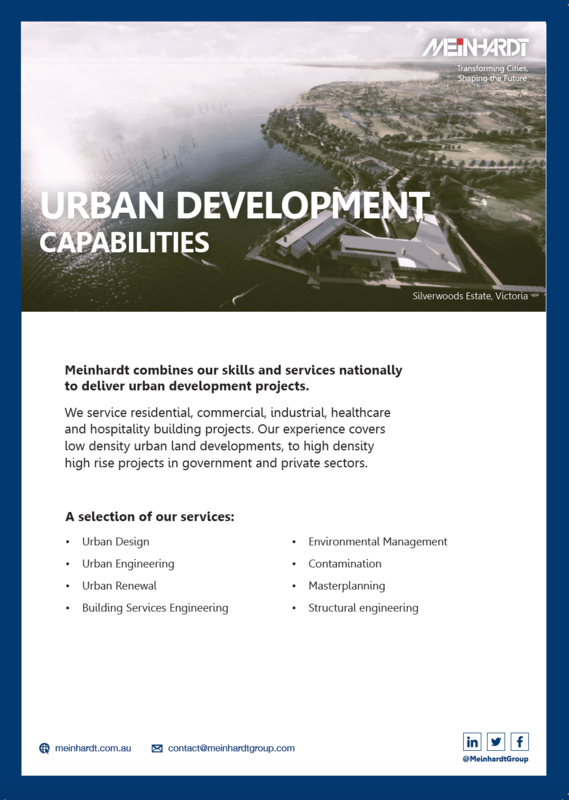 With the ability to add multi-disciplinary engineering and urban and landscape design services into our offering, we can help clients deliver successful integrated, sustainable communities, which leave a long-lasting legacy.